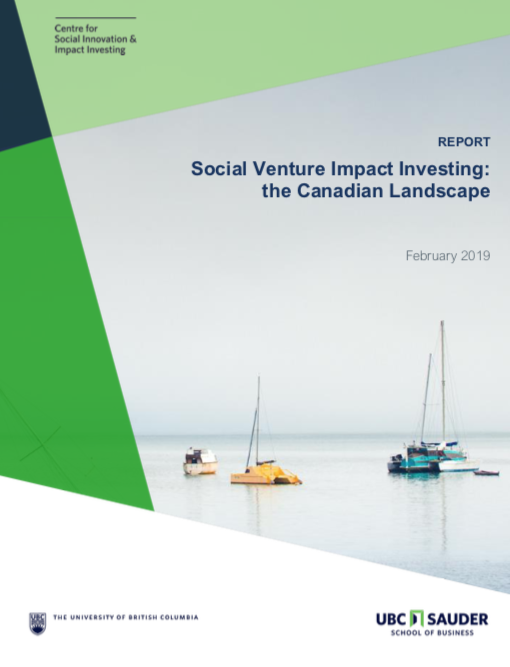 Last month, the team at SauderS31 published a report providing a robust analysis of impact investing in Canadian social ventures. Ultimately, it answers three main questions: What are the market dynamics for social venture impact investing? 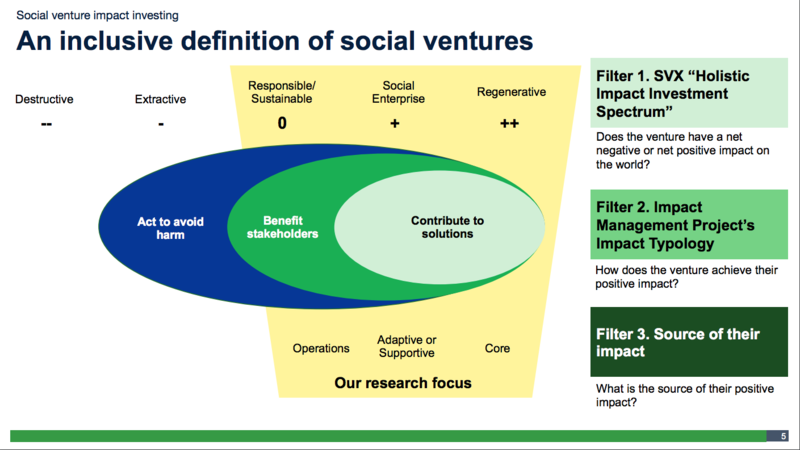 What is the appetite for social venture impact investing? What can be done to better support social ventures in Canada? Impact investing has emerged in the 21st century as a new way of thinking about finance and charity. Impact investing intentionally makes decisions based on the potential social and environmental impact. The sector has made considerable strides since its formation in the late 20th-early 21st century. The Global Impact Investor Network (GIIN) estimates the market size in 2017 is USD$114 billion, growing from USD$46 billion in 2014. Investors of all kinds are engaging in impact investing - from Wall Street banks, Silicon Valley VCs, to smaller community banks and credit unions. The report covers a wide variety of points on impact investing including, market size of the demand for social venture investments. It also discovers the major pain-points, friction points and barriers that social ventures face. 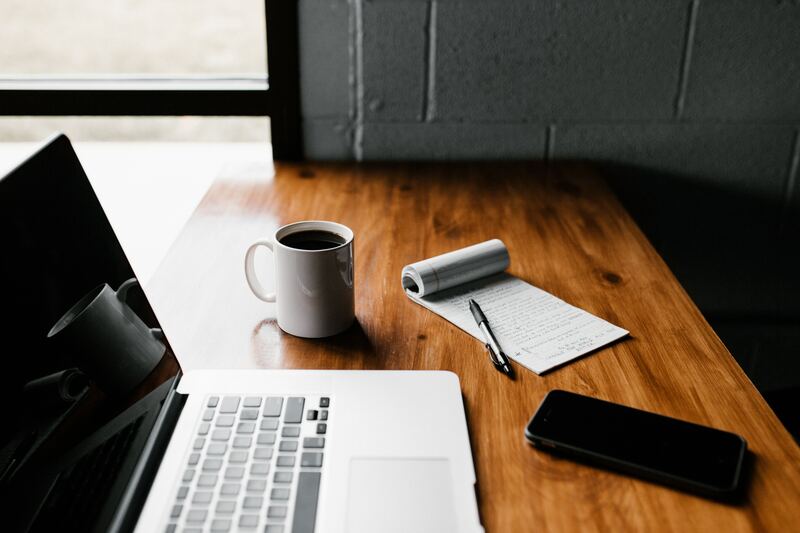 It includes profiles of a variety of investors, ranging from foundations and family offices to banks and insurance asset managers, to explore if and how social venture investments fit into their investment portfolios. In addition, they provide recommendations that address the issues faced by stakeholders from both the demand and supply side. Last month, we were lucky enough to have one of the reports lead authors, Bruno Lam present during a NACO Academy QuickFire Webinar. The discussion included Bonnie Foley-Wong of Pique Ventures with Mike Fox from Brightlights moderating. Many points were discussed such as the definition for what impact investing is. Through conversation listeners got to hear that the definition is still under development and that there's not one definition, as each type of venture has a different impact. Bruno then went over some of the case studies that were captured in the report which gave listeners a better idea of how investors can focus more on impact investing. 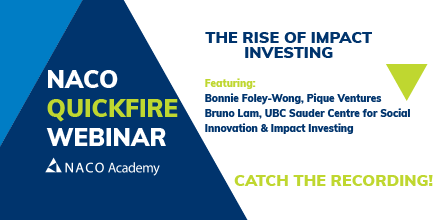 Catch the full recording of this QuickFire Webinar: The Rise of Impact Investing here. Catch recordings of NACO QuickFire Webinars!